To promote best in class technology so that Australian Industry leads the World! 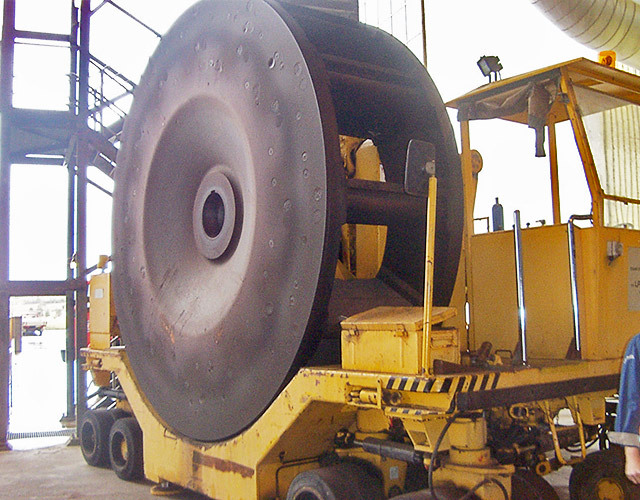 Renroc Group was established in 1991 to revolutionise and optimise Australian Industry. The company began by supplying pumps and fluid handling systems to many industries. The company is now a diversified specialty equipment and services supplier including pumps and polymeric coatings. Serving, Oil & Gas, Power, Renewables, Water & Waste Water, Food & Beverage, Chemical, HVAC markets we’re sure to have a solution to meet your needs. Renroc Group carries a diversified range of pumps to serve Oil & Gas, Mining, general industry and the power sector we’re able to find the best solution. Cutting edge polymer technology to help you Repair, Refurbish, Reclaim and Protect your assets. We aim to educate our clients on our range, industry standards and technologies to assist in helping you find the best solution. Please check our upcoming webinar calendar and sign up to learn more about our technologies. Need to educate your team on something? Our Lunch & Learn’s provide a technical presentation during lunch with catering and question time. To find your local specialist applicator for our range of coatings and surface solutions please see our applicator finder. We like to collaborate, take a look at some of our partnerships. Leading worldwide specialist in the market of industrial pumps and valves. The world leader in magnetic drive technology and with a wide variety of references. With over 70 years experience they have a well deserved reputation as a leading pump and valve specialist capable of meeting the highest quality and safety standards. World leader in sealless canned motor technology. Hermetic pumps can operate in environments with fluid temperatures that span from –160 °C up to +480 °C , system pressures up to 120 MPa and powers between 1 kW up to 690 kW. With over 260.000 Hermetic pumps installed world-wide for the most severe toxic or hazardous applications, operating with zero leakage. With decades of experience in development and manufacturing of high-class specialty valves for power stations, industrial plants as well as for production, transport and refining systems in the oil and gas sector. Schroedahl is the number one when it comes to pump protection and specialty control valves. Headquartered in Germany, SERO PumpSystems are the world’s only exclusive manufacturer of side channel pumps. Since the first side channel pump patent in 1929, SERO has continued to revolutionize the industrial pump industry. Specializing in individually configured pumping systems, SERO has consistently been on the leading edge of side channel pump design and technology. Duechting – 60 plus years of history, service has always been in the center of attention at DUECHTING PUMPEN. By paying close attention to our customers’ individual needs and specifications, we have managed over the past decades to establish the sizes and qualities for new pumps and applications that today form the basis of our comprehensive product range. A specialist supplier to the mining, power and high wear area industries and also providing optimised efficiency hydraulics for multi stage pumps for all industries. Ram Pumps – RAM PUMPS LTD WAS FORMED IN 1972 WITH THE GOAL, AS IT REMAINS TODAY, TO PROVIDE QUALITY DEPENDABLE, HIGH PRESSURE RECIPROCATING PUMPS THAT EXCEED OUR CUSTOMER’S EXPECTATIONS ACROSS AN ARRAY OF APPLICATIONS. 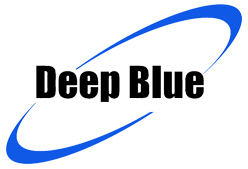 Deep Blue – One of the largest manufacturers of API610, ANSI and ISO pumps Deep Blue are a global pumping leader. 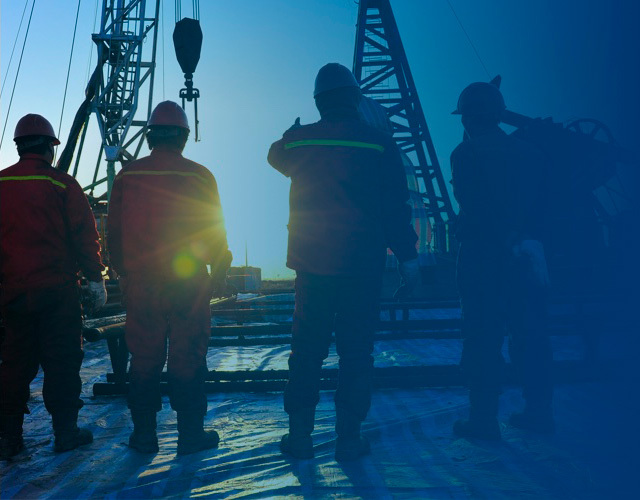 supplying the power, nuclear and oil & gas segments mean Deep Blue offer the highest level of quality and able to customise solutions for the toughest challenges. SICcast© Mineralguß GmbH & Co. KG was founded in 1996 to produce and market a polymer material with the primary ingredient being Silicon Carbide. The materials produced have proven to be superior in areas of wear and corrosion protection. Renroc Group is a proud franchise partner bringing this leading material technology to Australasia. Resimac is a UK based manufacturer of epoxy and polyurethane repair materials. Specialising in solutions for corrosion, chemical attack, abrasion, impact, wear and heat loss and heat protection. Established in 1983 Geko specialise in the manufacture of plastic lined magnetic drive pump. Pumps are lined with PTFE / PFA and are used widely in chemical and other industries. Pumps can be used for handling acids and other aggressive chemicals with a safe leak free sealless magnetic drive design.